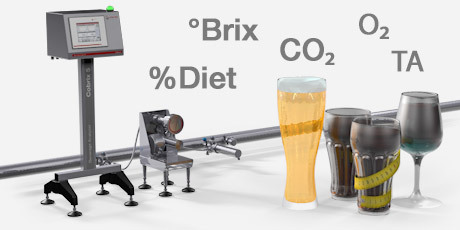 The inline beverage analysis systems are the result of more than 40 years of experience in inline and laboratory beverage analysis, based on thousands of samples covering the production of beer, wine, cider, FABs, juice, soft drinks, diet drinks, tea, and other beverages. Anton Paar is the leading manufacturer of inline beverage analyzers with custom-made solutions for all beverage applications, ready-to-use without time-consuming on-site adjustment. These beverage analyzers can be fully connected to your laboratory equipment to ensure in-spec production and complete traceability. 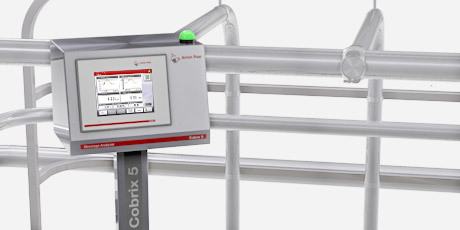 First-class instruments for continuous, accurate, and safe measurements of important quality parameters, such as °Brix, %Diet concentration, CO2, alcohol, sugar inversion, extract, etc. during the whole production process. Changing preferences among consumers require a universal system for all types of current and future soft drinks, beers, and other alcoholic beverages. Anton Paar’s inline beverage analyzers provide the highest accuracy and repeatability on the market for measuring %Diet or TA, key parameters like CO2, O2, °Brix, sugar inversion, alcohol, and many more. 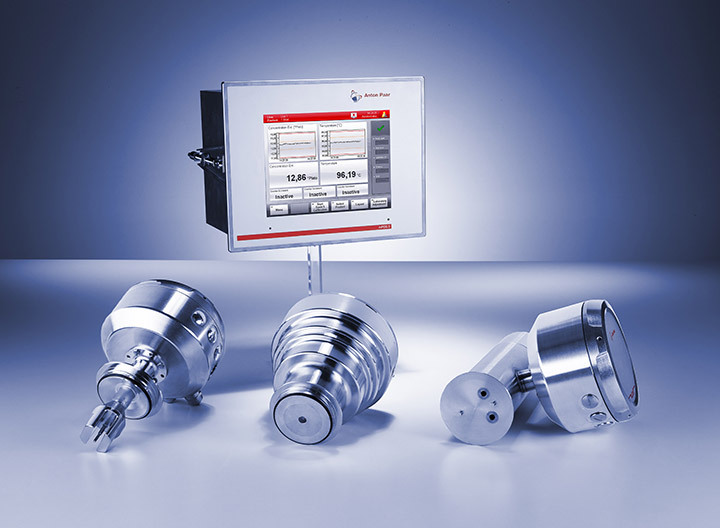 Save time and costs with continuous monitoring of your production values. 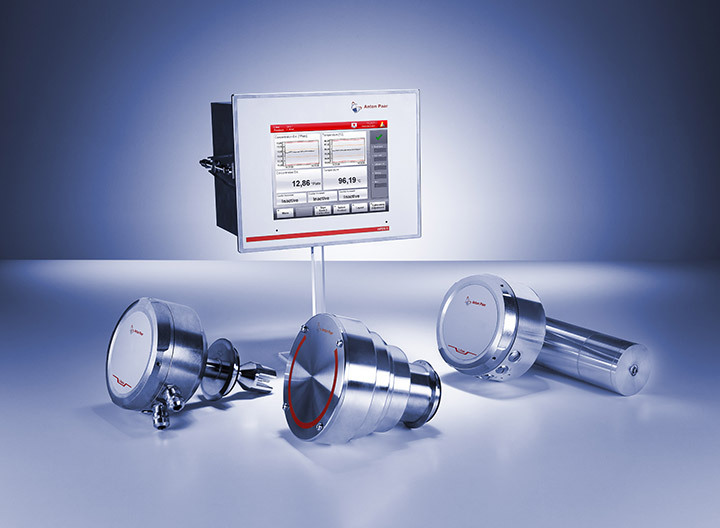 With inline beverage analyzers from Anton Paar, the use of ingredients is optimized, the need for manual measurements is minimized, and out-of-spec values are avoided. 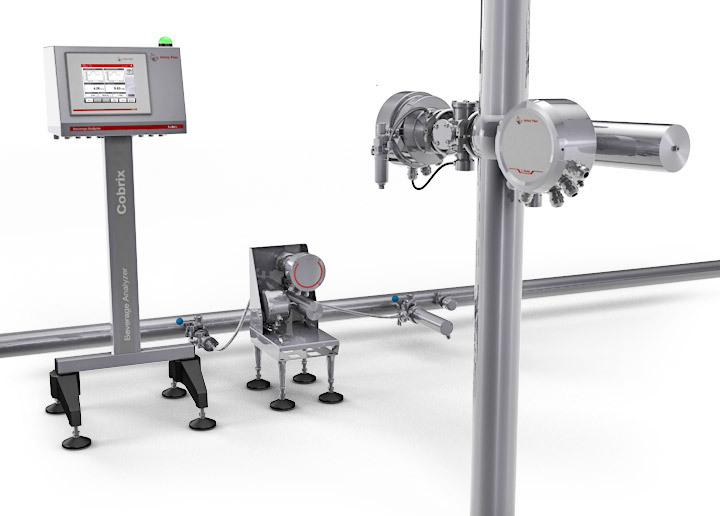 Using the best measuring technologies keeps the influence of process variations, such as ingredient batch fluctuations, to a minimum. 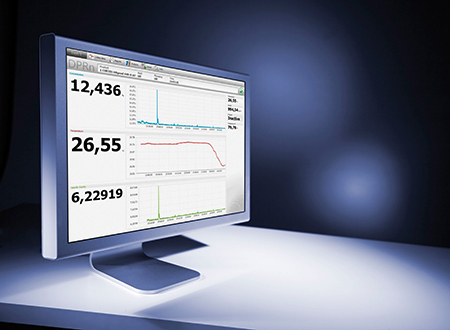 Rely on drift-free analysis even right after cleaning cycles for faster turn-around times. Beverage analyzers are ready to use without time-consuming commissioning and on-site adjustments. Pre-configured in the factory, they come with the right sensor setup and calculation methods for all types of beverages. 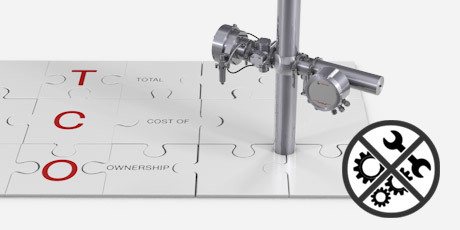 Equipped with components like the optical CO2 sensor, the inline pump, the inline refractometer, and the combined density and sound velocity sensor, they do not require any maintenance; therefore, operating costs are kept to a minimum. Installed in both ports of a single VARINLINE® housing and unsusceptible to line vibrations, Anton Paar’s inline beverage analyzers are easily fitted in different locations along the production line. The evaluation unit is either built-in or mounted in a nearby, accessible location. 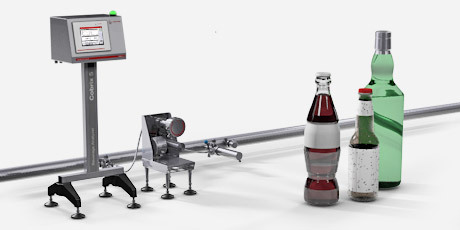 Designed according to hygienic and clean-in-place requirements, all models are built for the stable production of soft drinks, diet drinks, beer, wine, cider, FABs, juice, tea, and other beverages. 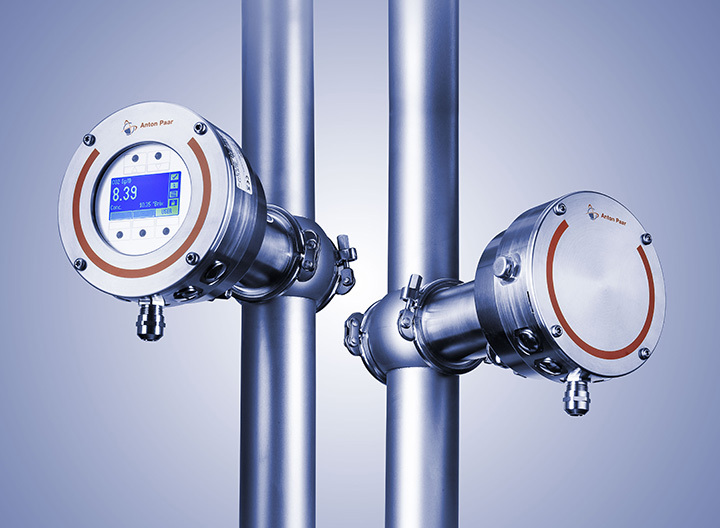 By automating the data transfer from the laboratory to the inline beverage analyzers, transcription errors are avoided and the calibration workflow is well-documented. 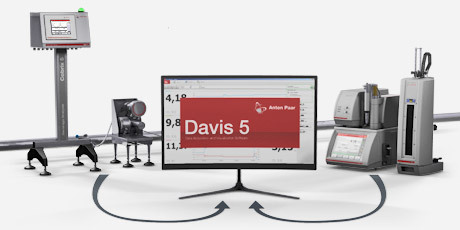 As lab analyzing systems are directly connected via the Davis 5 evaluation software to Anton Paar’s inline beverage analyzers, calibration and adjustment are automated and manual operator interaction is avoided.